After Diamond Platnumz and Zari Hassan’s breakup on February 14 last year, there’s been rumors saying their relationship as co-parents is not an amazing one. Zari dumped the singer publicly months after he impregnated his side chick, Hamisa Mobetto. 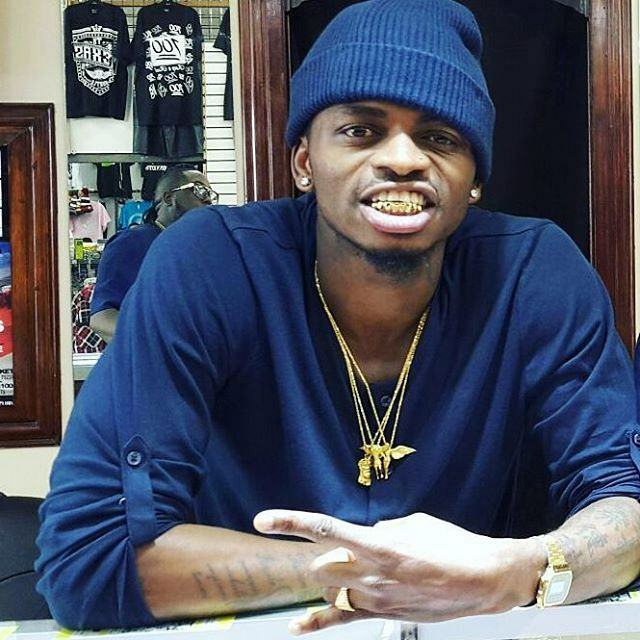 While the Ugandan socialite has been totally quiet, Diamond Platnumz has been notably absent in his kid’s lives. 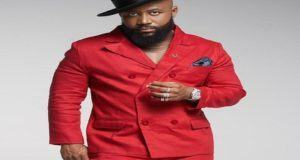 He then started dating Kenyan radio host, Tanasha Donna. 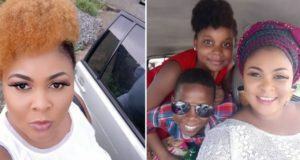 Just last week, Tanasha spoke about the rumors that her beau is a dead beat dad and rejected the reports by stating categorically that the love he has for his kids is real. 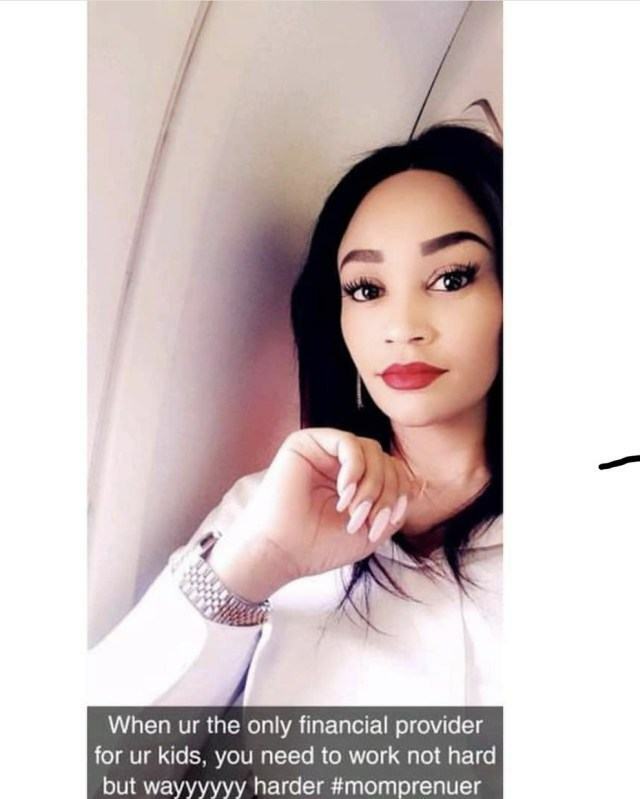 However, his baby mama, Zari has something different in mind and has suggested in a Snapchat post that she pays the bills for all her five kids. Zari has three boys with her late ex-hubby, Ivan and two children with Diamond Platnumz.